Incluye: Glosario .-- Tít. 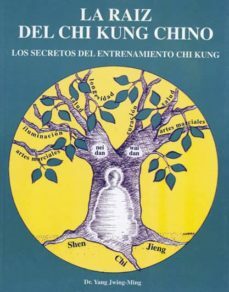 original: The root of chinese Chi Kung : the secrets of Chi Kung Training. Ameno y muy bien explicado.